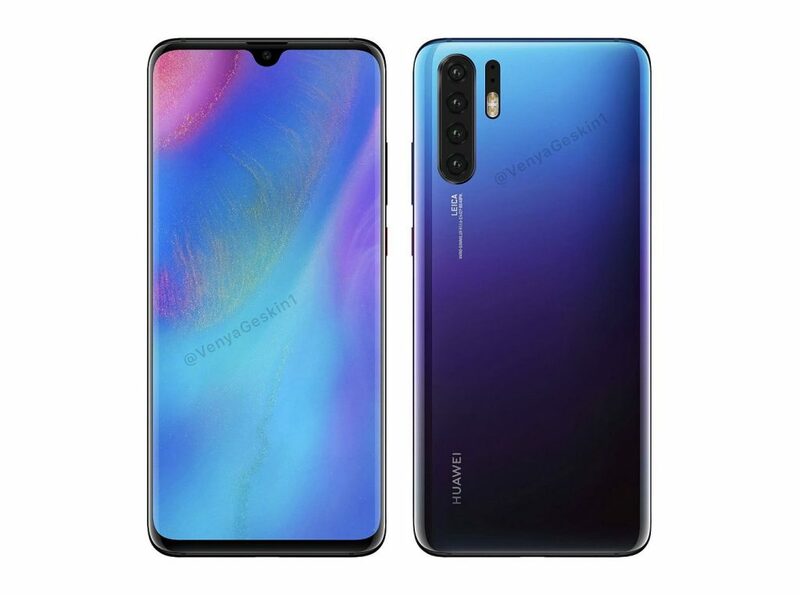 We were surely glad to take a breather from those Samsung Galaxy S10 leaks, only to be invaded by the Huawei P30 ones. We’ve seen a few cases over the past days, with big enough cutouts for 4 cameras at the back. 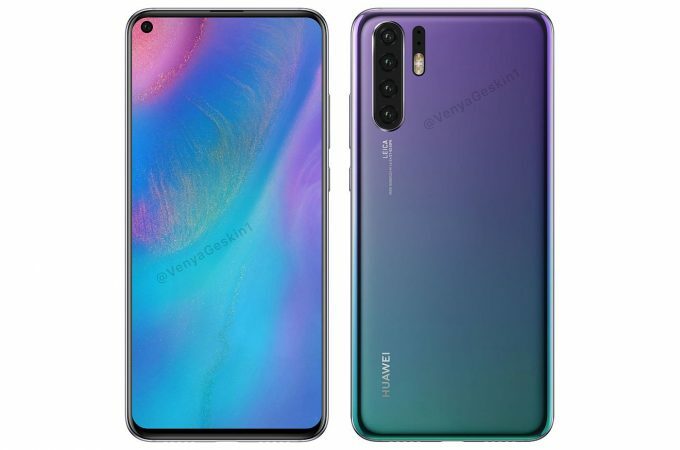 Now Ben Geskin comes along and reshapes those case pics into renders of the Huawei P30 Pro. Let’s check them out. So we have version number one, predictably inspired by the Galaxy A8s and the Huawei Nova 4. It has a corner notch, very discrete and drilled into the panel. At the back we find 4 cameras lined up vertically. It feels a bit like the Galaxy A9 (2018) and the camera also looks like it protrudes a tad. Then there’s the second version, with a notch borrowed from the OnePlus 6T. It’s a teardrop one, very discrete and doesn’t bother anyone. We’ve heard it over the last 24 hours that Huawei P30 and P30 Pro are going to use a classic notch, instead of a the new drilled one. I also see that Ben Geskin borrowed the colors of the current Mate 20 Pro and P20 Pro models. If you ask me, I think that Huawei will try to give us a green gradient, or even a red one. If you look at the bottom half of the P30 Pro you could swear it was a Galaxy S9 by the way… I wonder why they’re not making the camera a square again, like on the Mate 20 Pro.